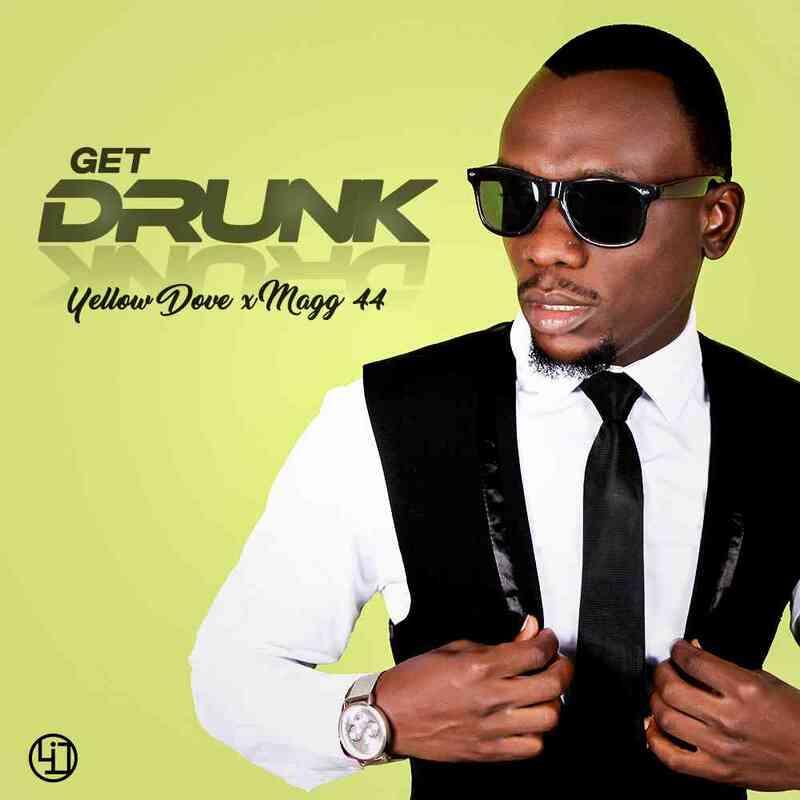 Hip-Hop gospel artiste – Yellow Dove explains how addicted and Attached he is to the holy spirit in his newly effort driven record titled “Get Drunk“. 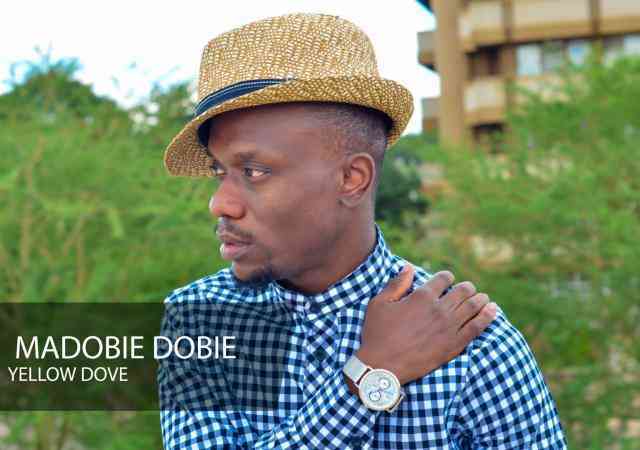 Featuring Mag44, this song is surely of profound greatness that ya’ll need to listen to. 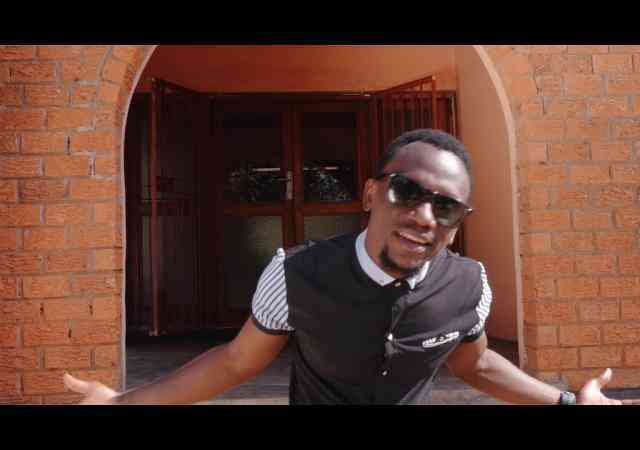 President Edgar Chagwa Lungu Recognizes And Appreciates The Zambian Arts Council. 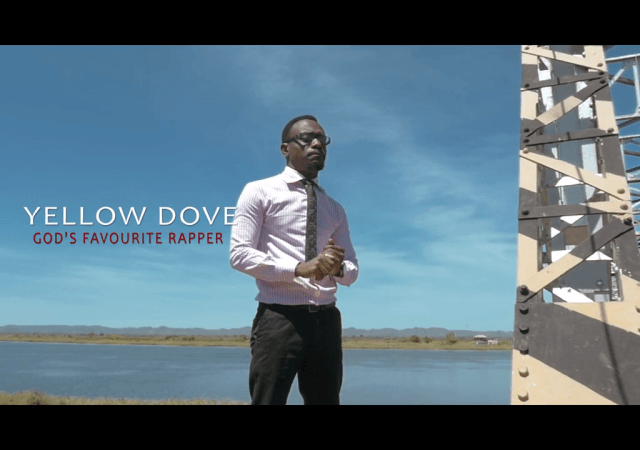 Yellow Dove ft. Regina Mwanza x Prychi - "Kuliye"